Synopsis: Four years after the devastating Battle of Gallipoli, Arthur, Edward and Henry Connor are still reported missing in action. With no further news, their father Joshua, travels from his farm in Australia to the war-torn peninsula but finds his questions blocked by military bureaucracy. Desperately holding on to hope, Joshua meets a Turkish war hero who becomes an unlikely ally as he struggles to find his own peace. 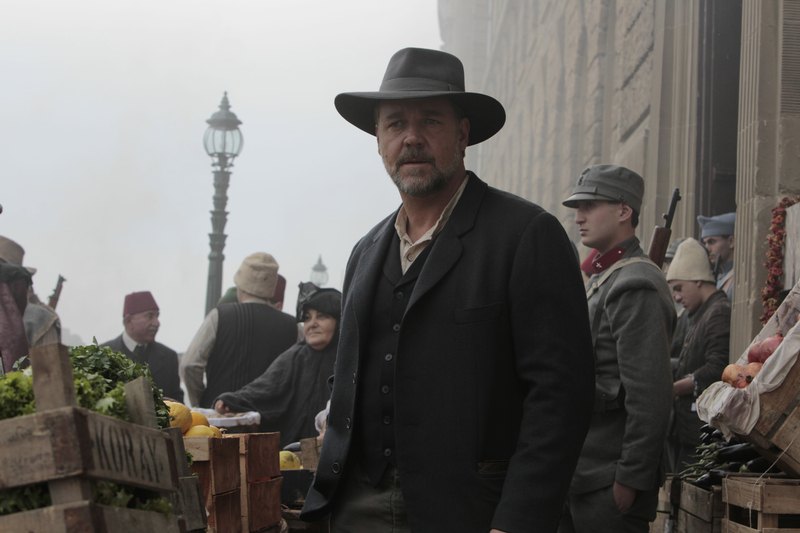 This is an intense epic filmed in stunning locations in Australia and Turkey as Joshua (Russell Crowe) travels to Gallipoli to learn the fate of his three sons in the disastrous World War One campaign. 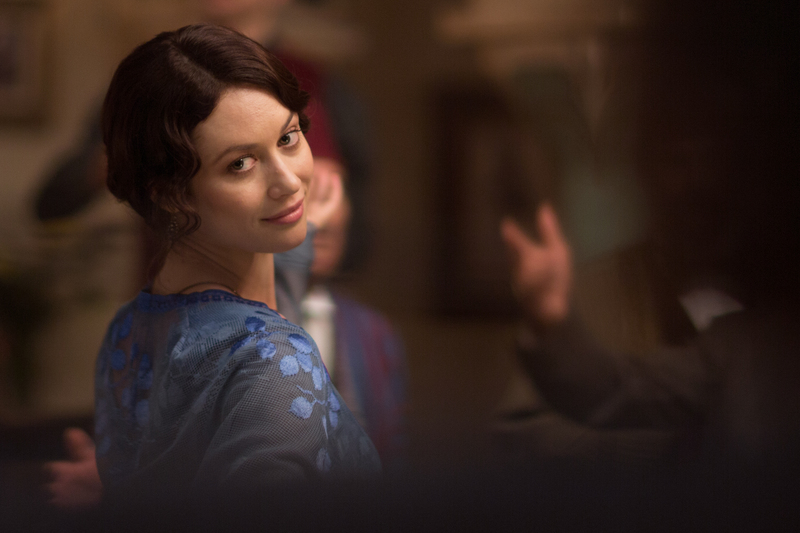 In Constantinople Joshua forges a relationship with a beautiful widow, Ayshe (Olga Kurylenko) who owns the hotel in which he initially stays. Later with the help of a Turkish officer, Major Hasan (Yilmaz Erdogan) a distinguished war veteran, Joshua battles bureaucracy and faces danger as he travels across the war devastated Turkish landscape. With a script from Andrew Knight and Andrew Anastasios, stunning cinematography from Andrew Lesnie and a moving music score from David Hirschfelder, Russell Crowe’s film is a moving tribute and contribution to the 100th anniversary of the Gallipoli landings.